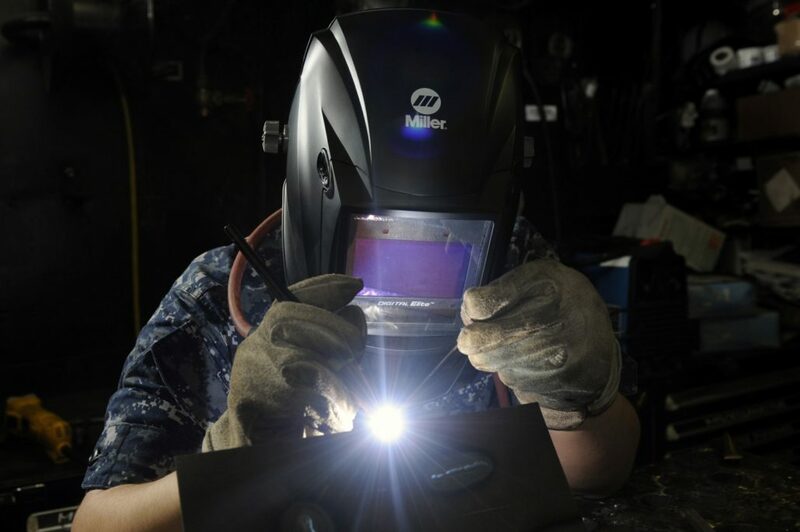 There are different types of welding that can be done for different types of jobs. You need to make sure that you’re hiring the right welding contractor for the job that you have. When you find out if they’re able to handle the specific weld, you can then feel much more confident being able to use them for the welding job you need them to do. Here are some of the specific welds that you can expect from a professional welding contractor providing the service. Shielded Metal Arc Welding – This is known as stick welding. An electrode holder is what holds the stick in place and then an electric arc is created using alternating or direct current from the welder. This is slowly melts away the metals which joins them together. Gas Tungsten Arc Welding – This is mostly known as TIG welding and it uses a tungsten electrode that produces the weld. Gas Metal Arc Welding – Known as MIG welding, it is a welding method that uses a consumable wire electrode. This is fed through the welding gun and then mixes to create the bond. This is the most common type of welding that is used in industrial settings. Flux-Cored Arc Welding – This is like the MIG welding that is used with a special tubular wire. This wire is filled with flux and then melts the products togethers. Submerged Arc Welding – This is a consumable electrode welding method that automatically feeds the electrode to the fusible flux that can be made from several materials depending on the product being welded. It completely covers the area that protects it. Welding contractors are working in your area today. Give us a call here at Contractors Today and we’d be more than happy to recommend some of the best ones for the welding job you have. You can also fill out our form to get even more information on them!